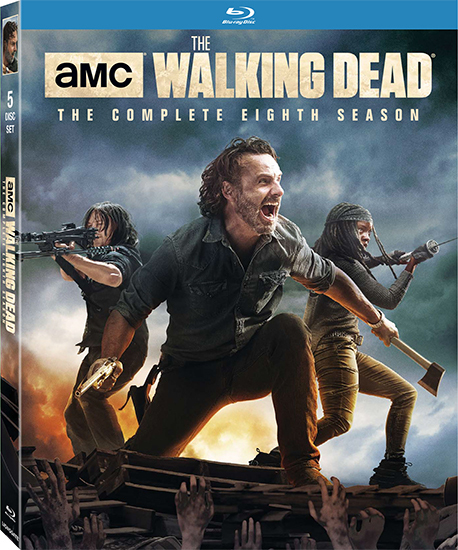 The Walking Dead: The Complete Eighth Season releases on Blu-ray and DVD on August 21, and we have a copy of the Blu-ray to give away to one lucky winner! You have from now through midnight Eastern time on the night of Wednesday, August 29, 2018, to get your entries in. Take a look at the form below to see all the ways you can enter.